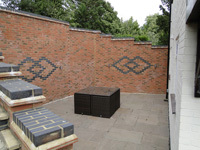 I was born in Marlow and have worked in the surrounding area for the past 30 years. 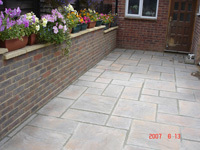 I have a small building and hard landscaping business offering a personal service for residential and commercial premises. 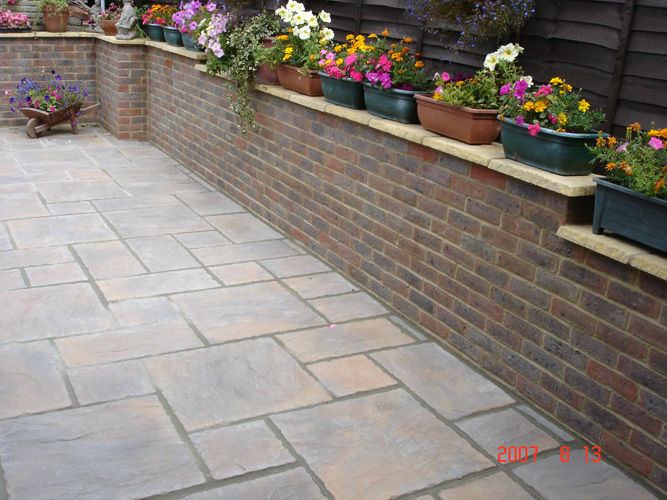 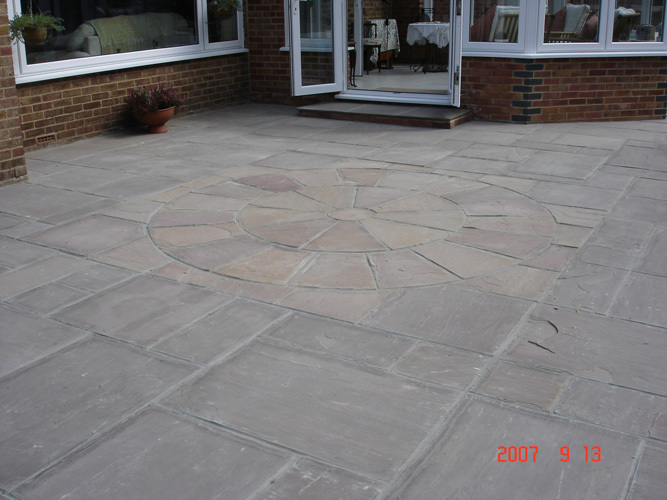 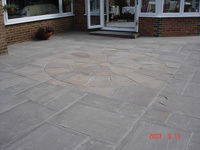 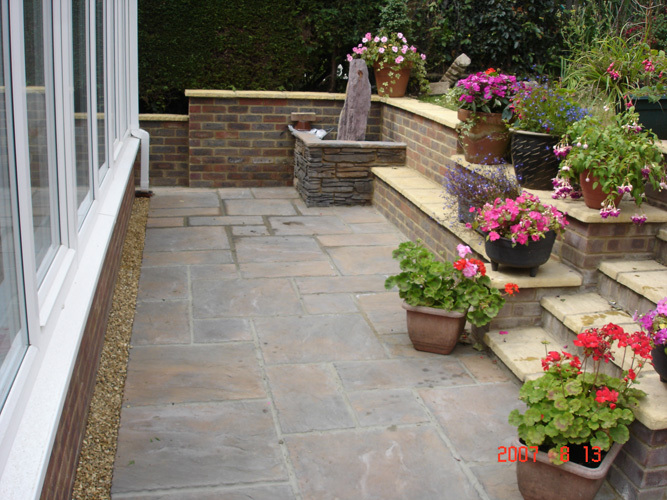 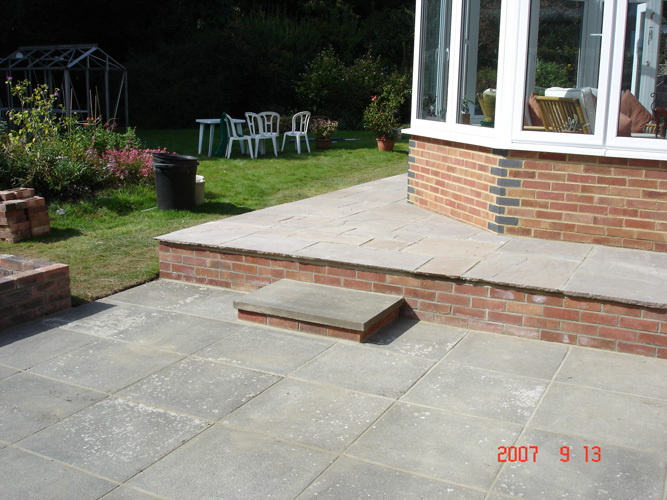 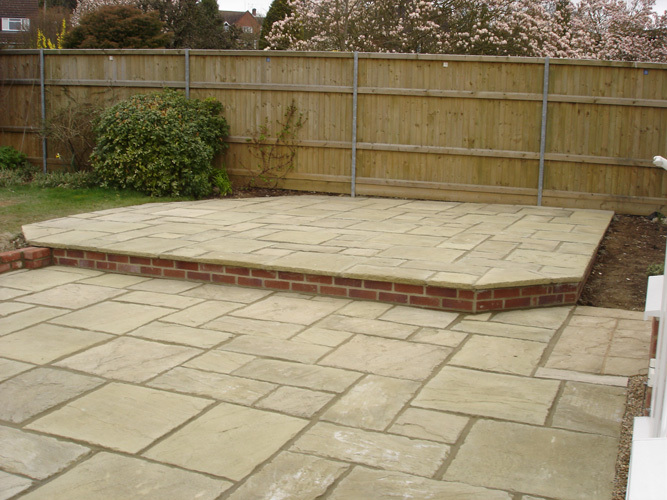 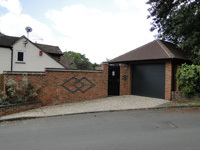 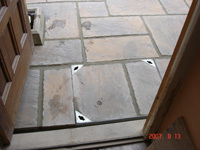 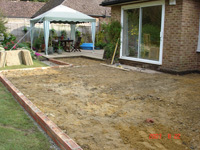 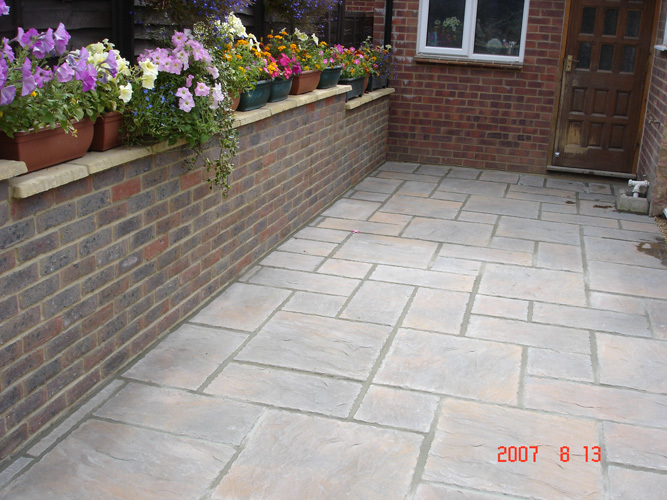 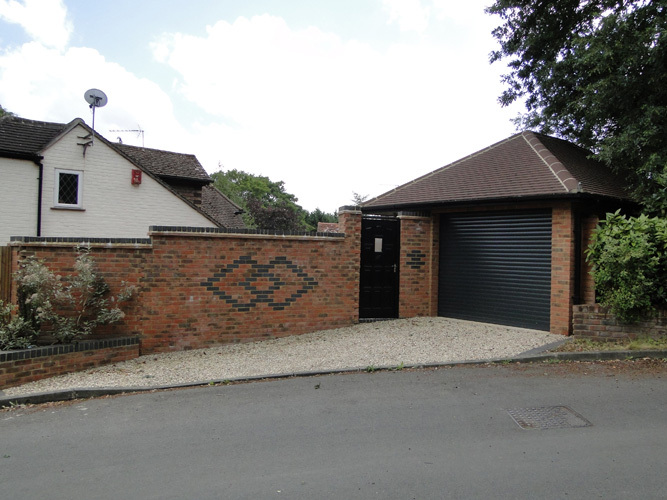 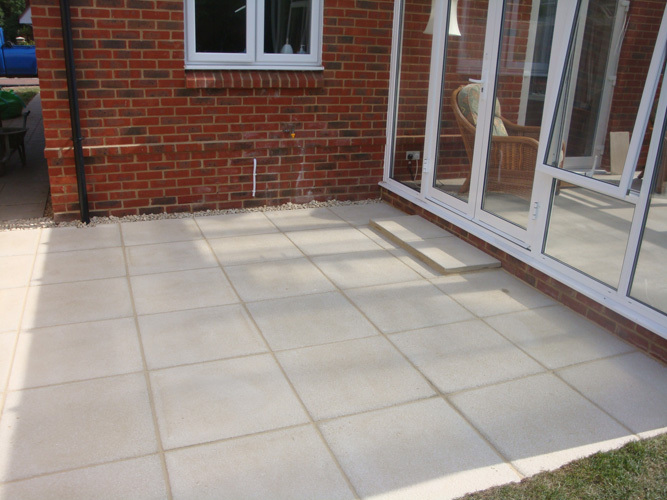 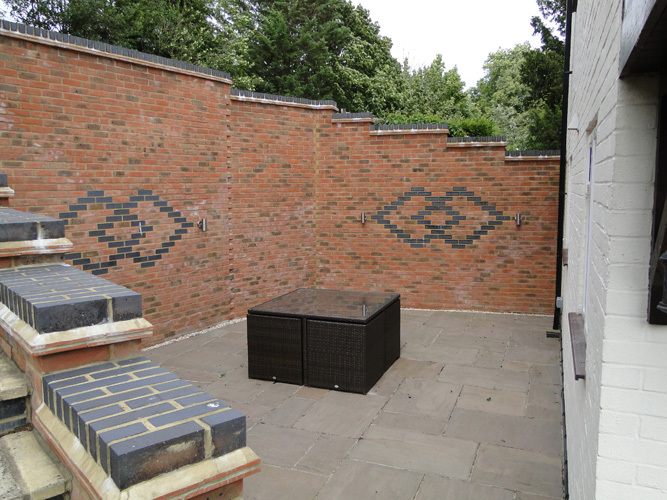 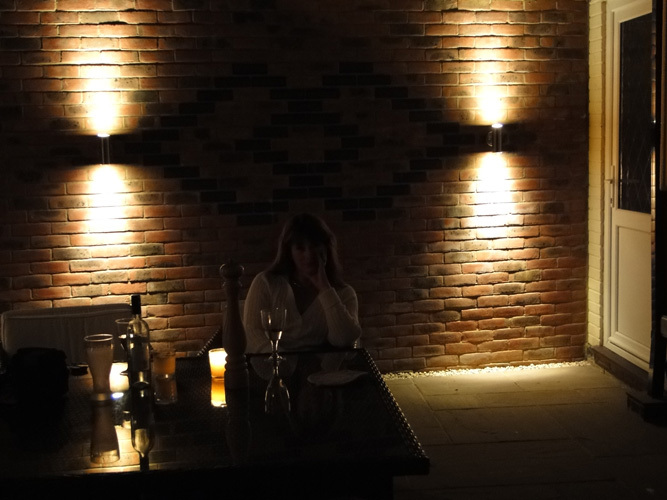 My skills lie in brickwork, paving, fencing, extensions, repairs and renovations. Any tradesmen employed or recommended on my projects are known to the business and are employed based on their high standard of workmanship. 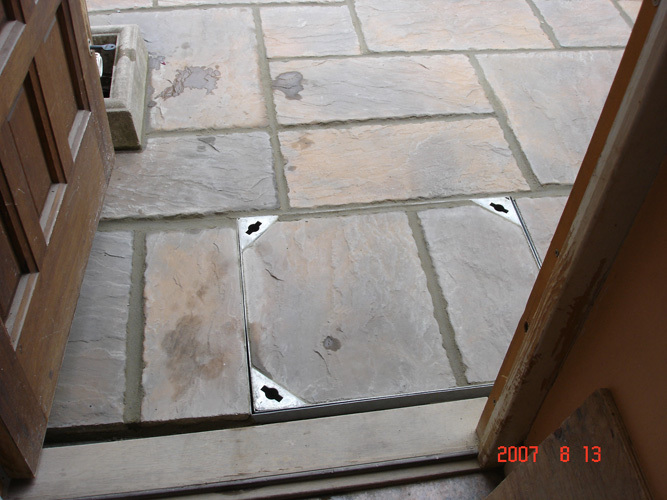 I aim to make any project as stress free as possible  a clean and safe working site is always a priority. 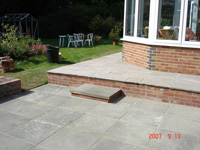 This business is fully insured in respect of Public Liability and Employers Liability Risks. 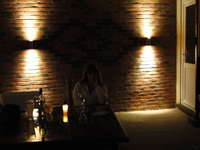 A high percentage of my business is from repeat customers and referrals. 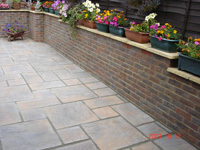 Please see the selection of testimonials. 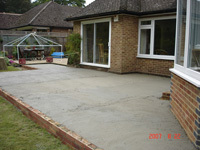 If you would like to view any of my completed projects feel free to contact me. 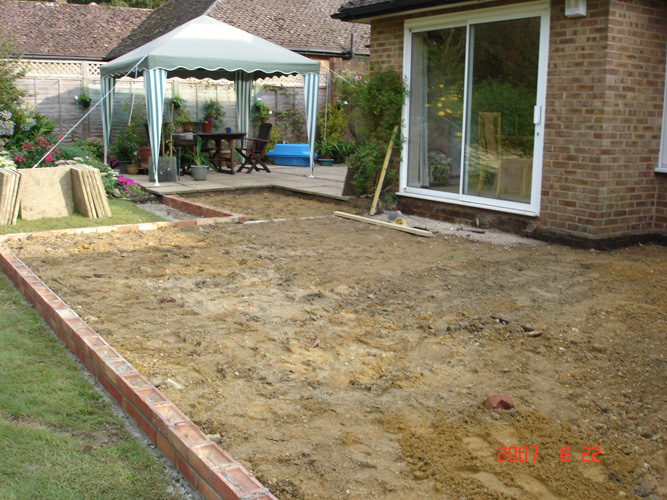 No project is too small  I am happy to discuss your plans and ideas with you and provide a free written estimate if you wish. 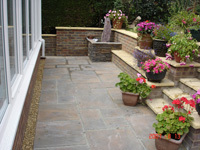 Click HERE for client testimonials and recommendations.